LTM provide individual and group instrumental lessons in schools and in our Studios to both children and adults. 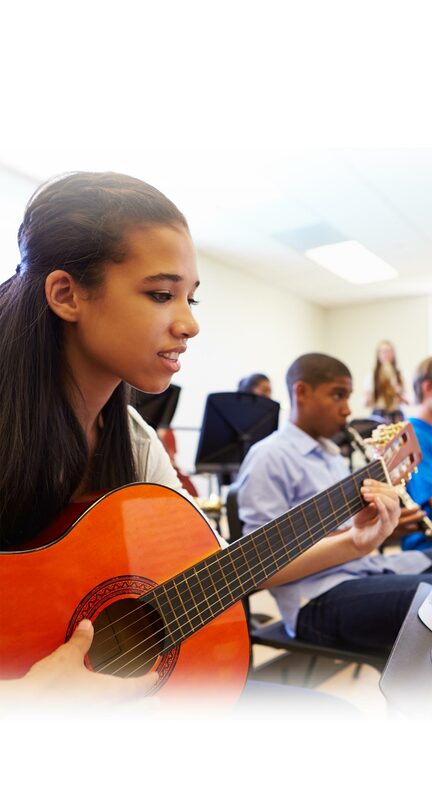 Our innovative music programs that are designed to have the student playing and progressing rapidly. We offer individual and group music tuition within various schools in the Adelaide metropolitan area. Contact us if you have any questions regarding the instruments we teach. Our experienced and passionate tutors come from a variety of music backgrounds and can cater for any instrument and discipline.